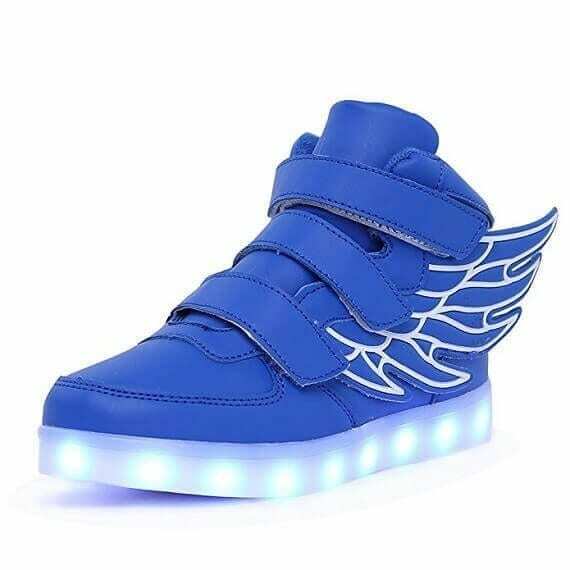 Get the top pair of light up shoes for little kids for the great prices guaranteed. These led usb sneakers are 100% rain proof and light up in many different colors. 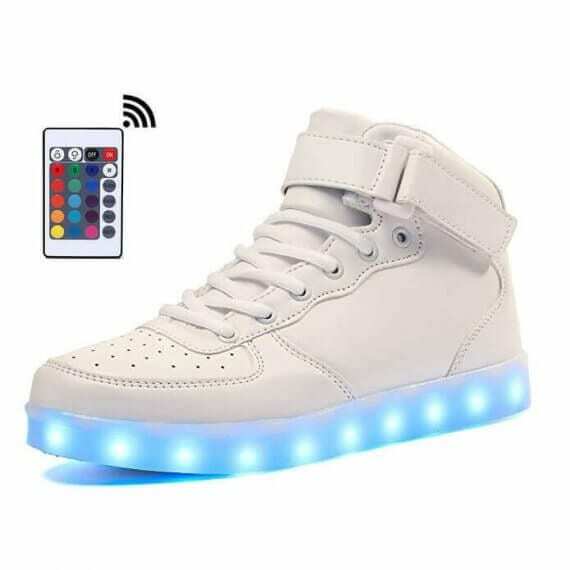 Shifting the colors of the new shoes that light up is quick and straightforward with only just the click of a button that is could be found inside the light up new shoes. You have various selections to select the colors of the shoes that light up at the bottom. 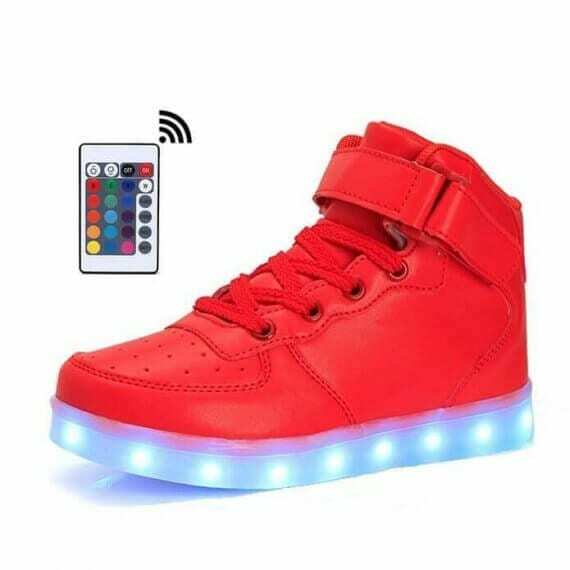 With the help of a button inserted inside of the light up shoes on sale you can determine the multiple settings to flash a solid color or multi color light pattern. The sneakers light are very easily controlled via a cellular phone app if you make a choice to update. 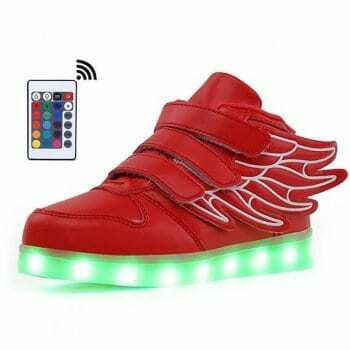 Each and every pair of sneakers with lights on the bottom has a USB cable for plain and simple and suitable battery charge that endure 9 hours.